Let me just start off by saying it's great to see the OG xbox community still going strong after all these years! So I picked up a modded xbox recently, it works like a charm and I switched the dash to a new version of xbmc4xbox and all have been nice and dandy BUT, I can't get IGR to work on it. I've tried all known button combinations for IGR, I also made some changes to a file called evox.ini which I found on C:\ but no luck.. So what should I do to get IGR to work? If I should flash the modchip with a new BIOS, how would I know which bios to get? 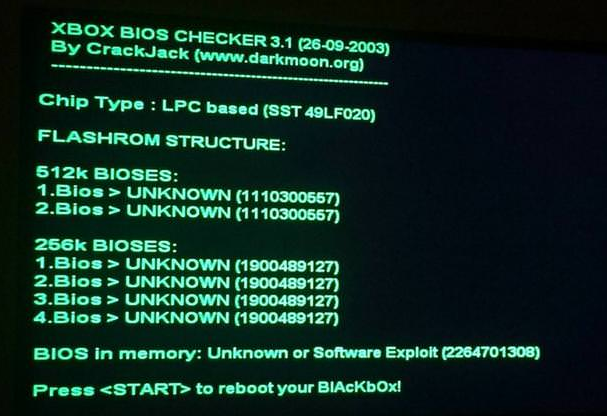 What bios works with my modchip? 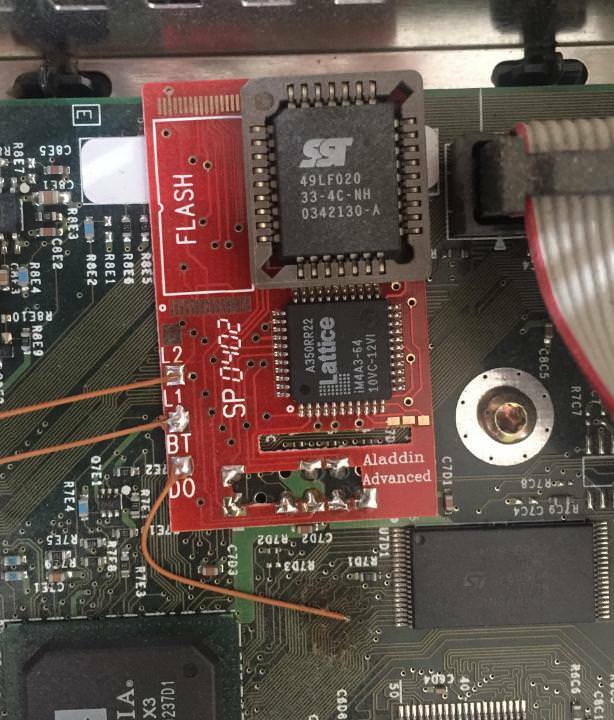 And last question, what application should I use to flash the chip?